Living in Florida, we don’t really get a fall. We’ve had one morning with the weather below 80 degrees. So why not do a fall tag? We need something that resembles this amazing season we don’t get to see. I saw that Kelly over at Just Another Book In The Wall did this tag and decided I’m going to go ahead and post another tag this week. This tag was originally created by Bionic Book Worm. 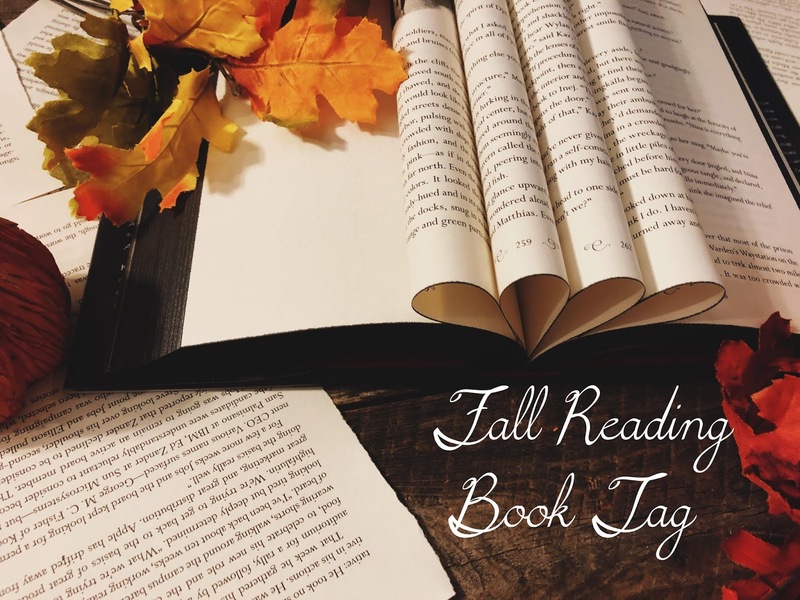 This tag is only including books I’ve read in 2018. 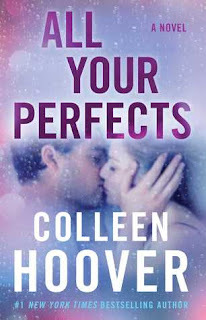 All Your Perfects by Colleen Hover. 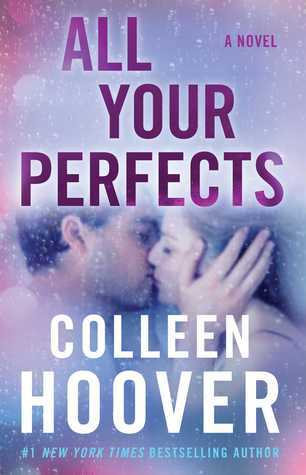 I think this book has become my favorite Colleen Hoover book. It really just made me feel all the feels. I definitely cried a little bit here and there, which is something that I don’t normally do. Dangerous Girls by Abigail Haas. I was really late in reading this 2013 release. Boy, did I miss out. 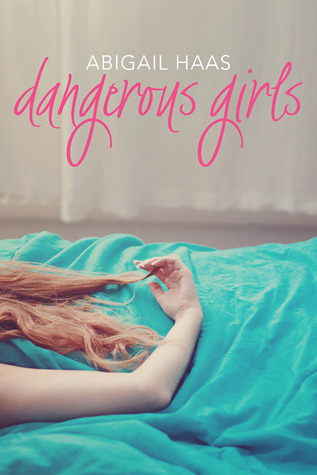 This book just was so freaking good and caught me off guard so many times. 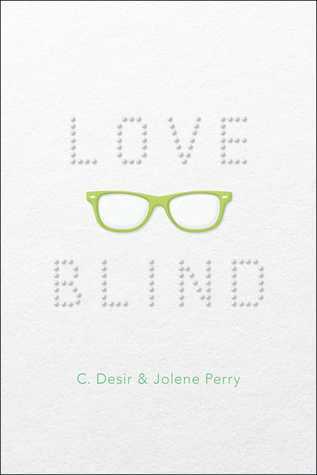 If you haven’t read this one, you really need to. 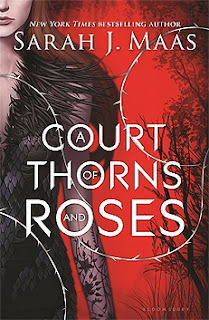 A Court Of Thorns And Roses by Sarah J. Maas. 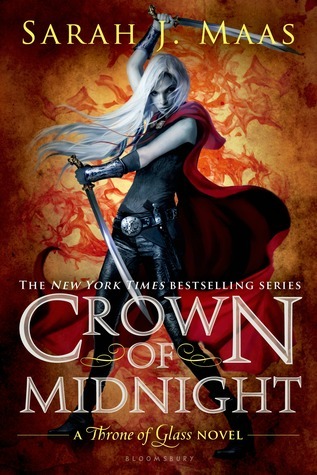 I feel like this book is such a great introduction to this amazing trilogy. This book just doesn’t stop. It’s the shortest book in the series and there’s definitely a lot packed into it. 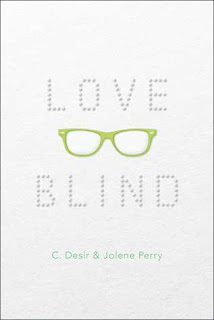 Love Blind by C. Desir and Jolene Perry. I loved this book. I loved the build up of the relationship. I just can’t stand insta-love and when a book leads up to the love interest, it make my heart warm. I love seeing relationships grow into something more instead of it just instantly happening. Crown Of Midnight by Sarah J. Maas. If this isn’t an autumnal looking book, I don’t know what is. 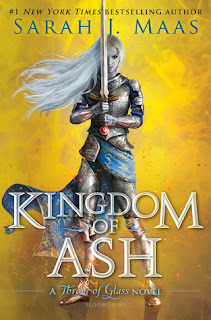 Kingdom Of Ash by Sarah J. Maas. I totally wasn’t planning on making three of my answers a book by Sarah J. Maas. It just happened that way. Anyway, I’m too excited about this book. I just need to get through Tower Of Dawn. Poop. I thank you all for reading! I hope you enjoyed my answers and I hope that you share your own. I TAG YOU!